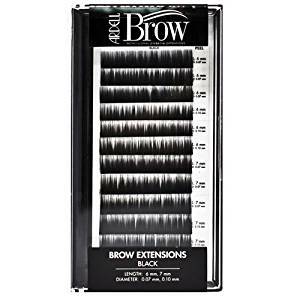 Ardell Brow & Lash Accelerator Treatment Gel (0.25 fl oz, 7.3 ml) is a concentrated serum of multi-proteins that works to immediately repair weak lashes and restore thickness of over-tweezed or thinning brows. 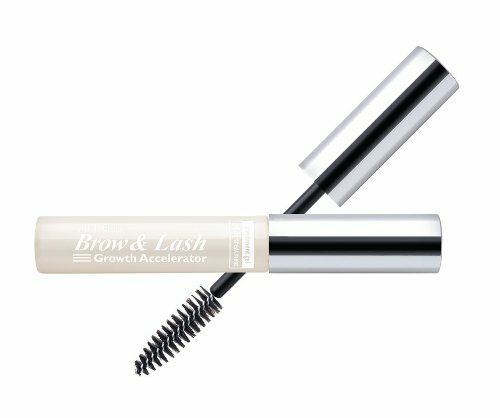 Ardell Brow & Lash Accelerator Treatment Gel is a concentrated serum of multi-proteins that works to immediately repair weak lashes and restore thickness of over-tweezed or thinning brows. 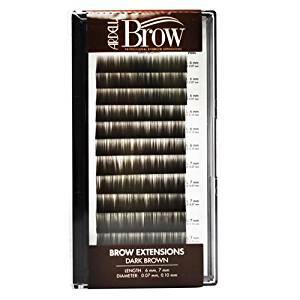 Ardell Lash & Brow Excel 7.3ml Boxed 6pc Display comes with display & 6 packs of Lash & Brow Excel perfect for retailers, make up studios, and salons. 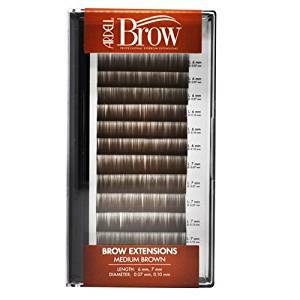 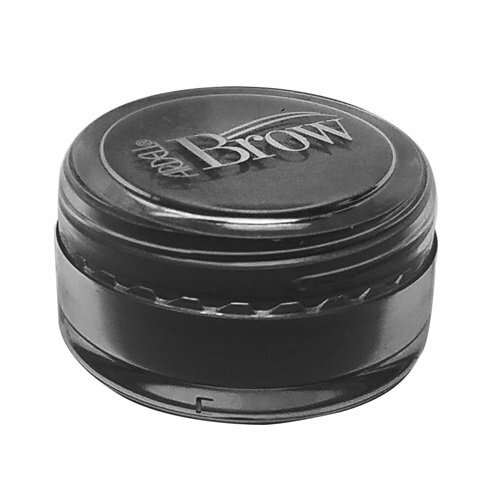 Ardell Medium Brown Textured Powder (78181) mix up and style to enhance your eyebrow either boyish and bushy or thin and precise for a NATURALLY GROOMED, ARCHED-UP, or UBER-DEFINED look! 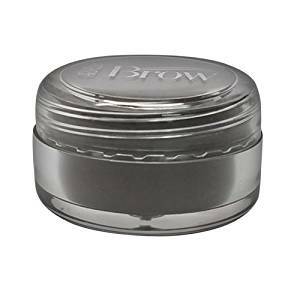 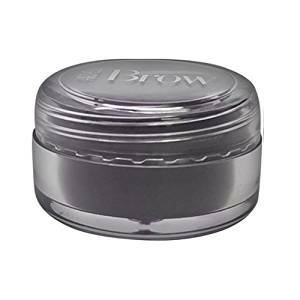 Ardell Soft Black Textured Powder (78183) mix up and style to enhance your eyebrow either boyish and bushy or thin and precise for a NATURALLY GROOMED, ARCHED-UP, or UBER-DEFINED look!